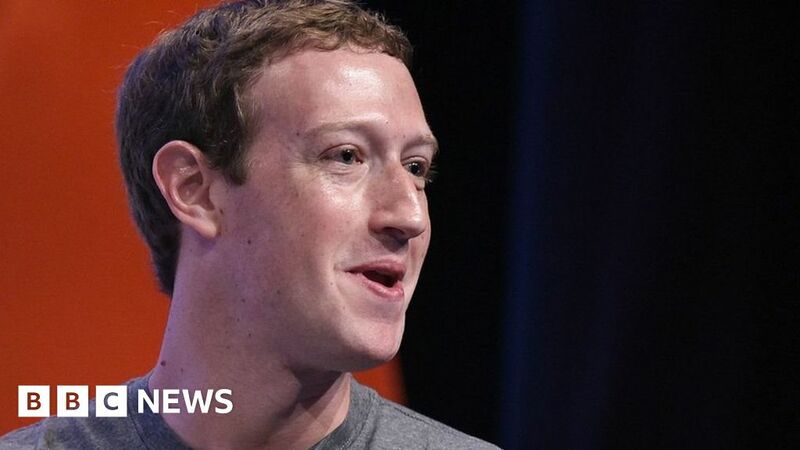 Mark Zuckerberg says it is “extremely glib” to suggest Facebook does not care about its users. Facebook’s chief executive has defended his leadership following criticism from his counterpart at Apple. Mark Zuckerberg said it was “extremely glib” to suggest that because the public did not pay to use Facebook that it did not care about them. Last week, Apple’s Tim Cook said it was an “invasion of privacy” to traffic in users’ personal lives. Mr Zuckerberg was asked about Mr Cook’s comments during a lengthy interview given to news site Vox about the privacy scandal.